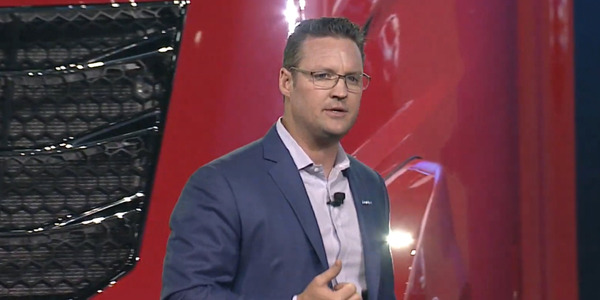 "Spec'ing a truck today is a science," Dwayne Haug says bluntly. "If you just go to a dealer and pick one off the lot, you're doing it wrong." Haug ought to know what he's talking about. He's a Technology & Maintenance Council Silver Spark Plug honoree who started at a small, Midwestern fleet in 1972 and eventually spent 26 years at Werner Enterprises. 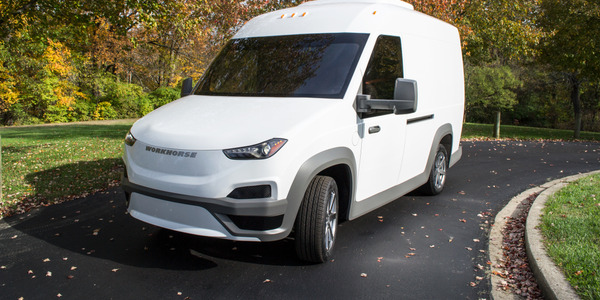 Today, Haug is a private fleet consultant who is helping The Pit Group, a Canadian-based engineering and consulting firm, make its first inroads in the U.S. 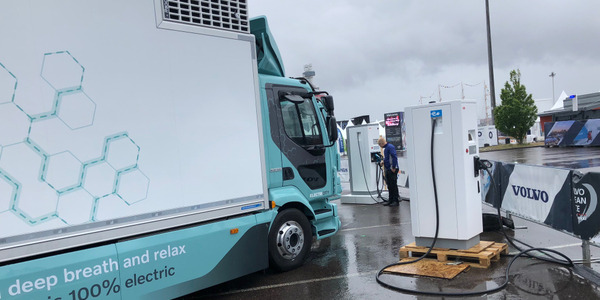 Pit is working with American fleets to test and verify emerging powertrain, fuel efficiency and safety technology, as well as trucking-specific best practices both in the shop and in the cab. 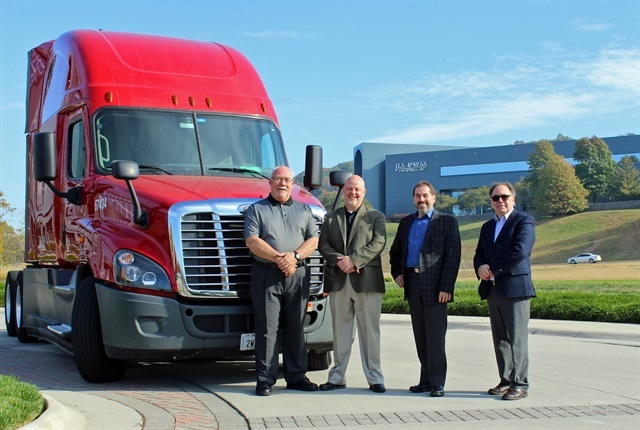 "We're on the cusp of a whole new era in trucking," Haug explains. "Everything is changing. And nothing can be taken for granted. 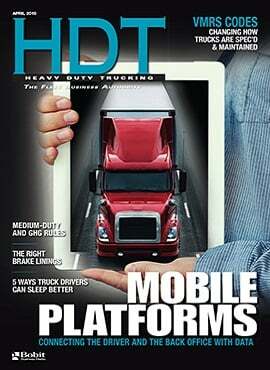 Fleets need good, hard data verifying that new technologies or procedures are going to benefit their bottom line. And the Pit Group are specialists when it comes to helping its fleet members identify ways to run better and boost their bottom line." 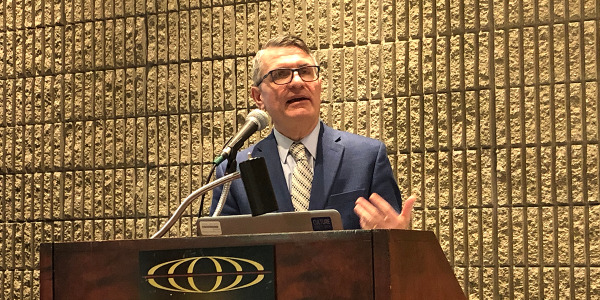 "Fleets need good, hard data verifying that new technologies or procedures are going to benefit their bottom line"
"You have to remember that fuel is $4 a gallon in Canada today," explains Yves Provencher, director of the Pit Group. 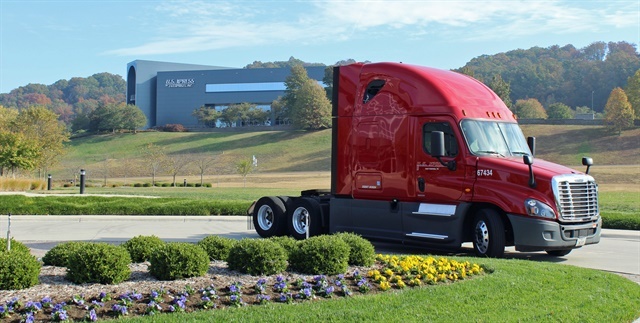 "Many U.S. fleets became very technology focused a decade ago when prices shot up suddenly." 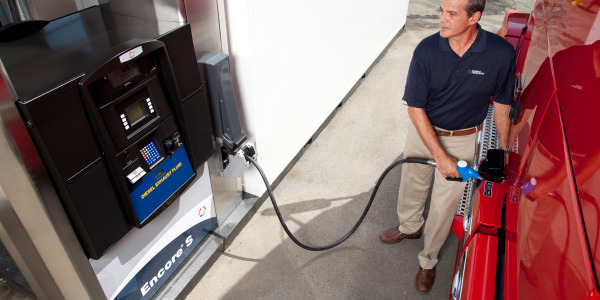 Provencher says that, to a degree, that interest faded over the past few years as fuel prices fell to more manageable price points. "But in Canada, $4 is our everyday reality," he notes, explaining that Pit goes back to 1975. "In 2008 the Canadian trucking industry asked us to help them identify and verify new technologies and best practices so they run more profitably." 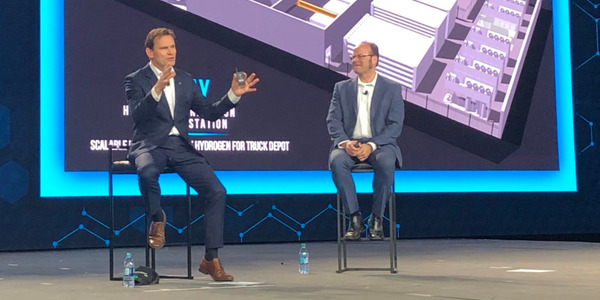 Provencher says the group sees itself as a "hub" between technology providers and fleet managers, with a goal toward developing, testing and accelerating the implementation of safe, sustainable and efficient trucking technologies. "Our fleet members set our agenda," Provencher adds. "We have advisory meetings, and they tell us what technologies or practices are important to them and need to be investigated. So we are always working in their best interest." Gerry Mead, U.S. Xpress' senior vice president of maintenance (and a 2016 HDT Truck Fleet Innovator) happily prowled the floor of his shop at Tunnel Hill earlier this week as his techs swarmed over the tractors, preparing them for their 52-mile runs to determine which tractor will turn in the best fuel economy numbers at the test's conclusion. 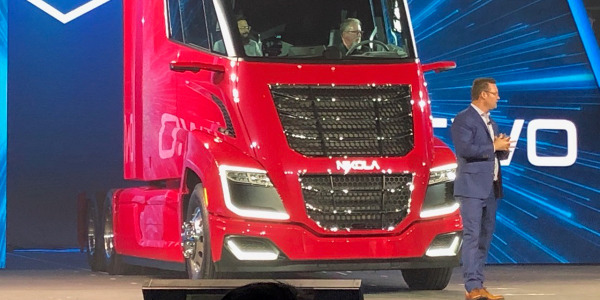 "This a big deal and I'm like a kid in a candy store," Mead said, gesturing to the Navistar LT behind him. "We had Navistar President Bill Kozek personally sign off on getting this new tractor down here for this test. They've got a lot of confidence in the design and they're anxious to show off its performance. And they understand that the Pit Group is the perfect organization to accomplish that goal." Provencher says the carefully controlled test will follow TMC's Type III Fuel Consumption Test Procedures on a 52-mile course on both highways and local roads. 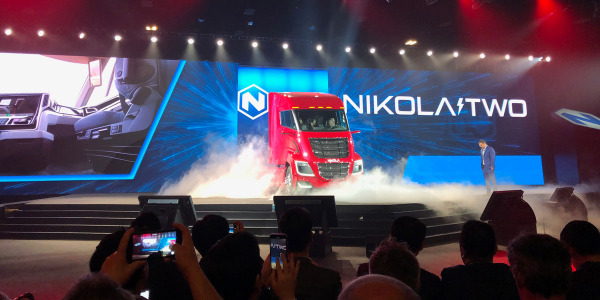 Drivers will be rotated through the vehicles carefully to eliminate as many variables as possible, eventually winnowing the nine trucks down to three finalists, with a winner declared by week's end. Each truck is fitted with a 36-gallon temporary fuel tank fitted behind the tractor's cab. The tanks are filled carefully to account for heat and humidity ahead of the run. Upon returning to the Tunnel Hill shop, the tanks are removed and weighed on highly sensitive scales to determine the precise amount of remaining fuel. Haug notes that most big fleets today carry on their own testing. "And that's good. But Pit Group can really reinforce those findings and add an extra layer of confidence to your operations," he says. 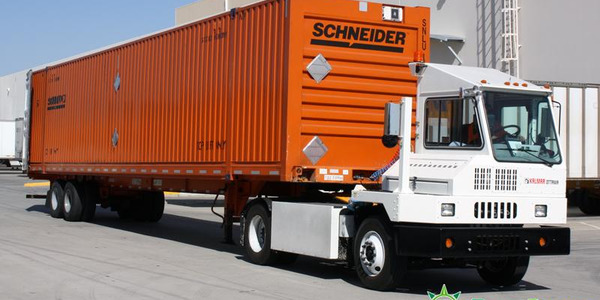 "The more information you have, the smarter you can spec your trucks and run your fleet. And because our findings are ultimately rooted in the return on investment, you can be confident that the money you save goes straight to your bottom line." It's an approach that Mead finds appealing. 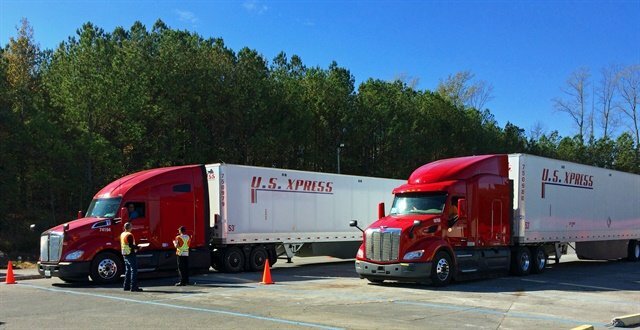 "Like most carriers, U.S. Xpress takes fuel economy seriously, and we believe this test will help validate the decisions we've made about our equipment," Mead says. 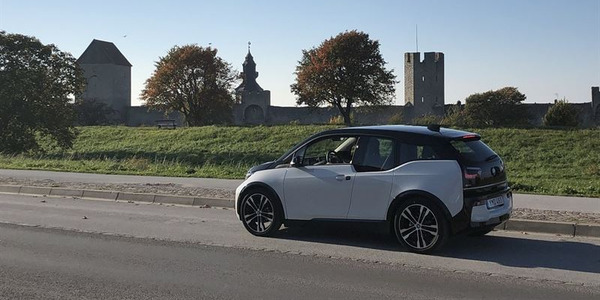 "Using a proven process and a certified, highly experienced team from Pit Group will provide us with solid fuel test results on fuel economy, and we're looking forward to seeing the results."